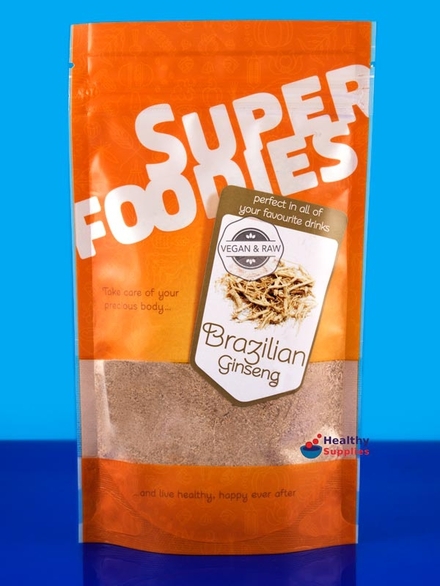 Brazilian Ginseng Powder 100g (Superfoodies) - HealthySupplies.co.uk. Buy Online. No added sugar, flavours or preservatives. Add to raw food snacks, cakes and desserts. Ideal to pep up smoothies and protein shakes. 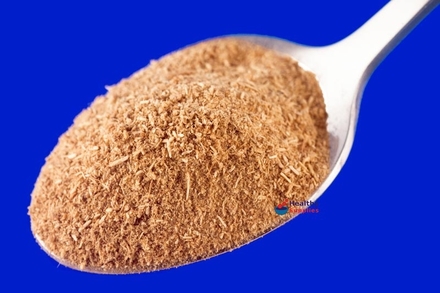 This nutrient rich powder is made from the root of the Suma plant [Hebanthe eriantha]. It contains 19 different amino acids, Vitamin A, B1, B2, E, K and Pantothenic Acid. Ginseng powder is primarily used as a nutritional ingredient in drinks and recipes which require very little or no heat in order to preserve these nutrients. Stir ½tsp to 1 tsp into a smoothie, shake or warm drink.